Co-Head Wrestling Coach Delaware Hayes High School. 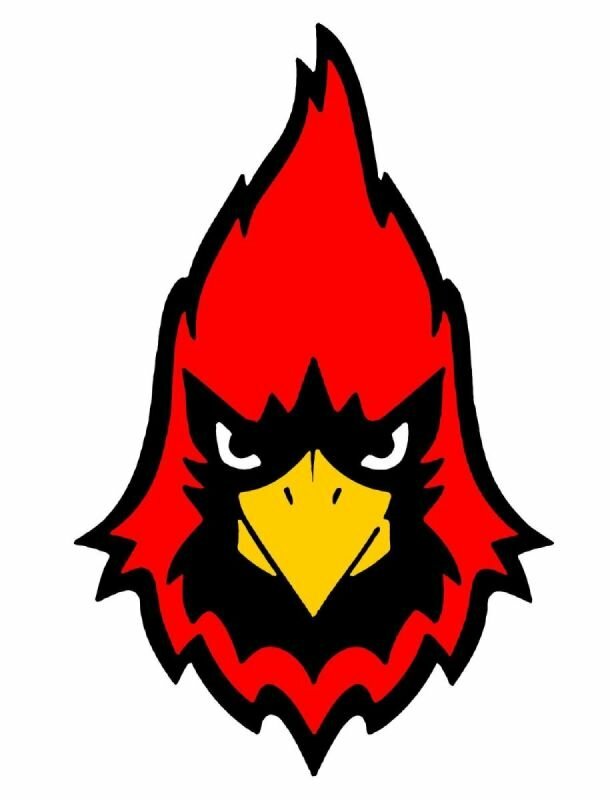 Coach Rieman, a middle school English teacher at Delaware Dempsey Middle School, is a founder of the Cardinals Wrestling Club. He is in his 1st year as co-head coach at Delaware Hayes High School. He was an assistant at Delaware Hayes under Coach Heffernan for 12 years where he coached a number of state qualifiers and championship teams. Coach Rieman has been the director of Team Ohio for the last 4 years. He has an extensive background in both freestyle and Greco Roman wrestling. As a prep wrestler, Rieman was a multiple OHSAA state qualifier, finishing 5th his sophomore year, and he was a multiple Greco Roman state champion. Coach Rieman lives in Delaware with his wife, Beth, and his step-son, Vincent.